Similar to sheds, many homes across the state have unused barns that are taking up valuable space in backyards. If you don’t need your barn any longer or if you are looking to build a new one, removing it is the first step. 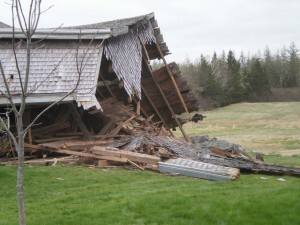 An old and unsteady barn also causes safety issues for anyone that comes in the area of the barn. The big difference between your average shed and barn is the size. When it comes to the removal and demolition of a barn, the entire process needs to be taken seriously. 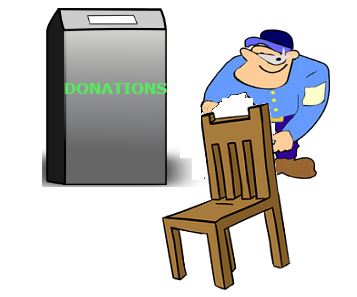 Elite Services Junk Removal & Demolition has the equipment and experience available to take part in these projects. 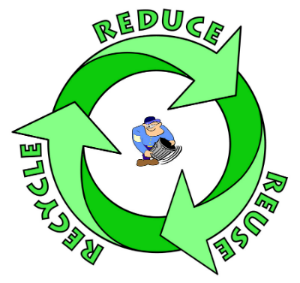 We also use all the materials we can to recycle & donate. While Barns aren’t very often in Massachusetts more people have them then you would think. To inquire about our demolition services feel free to call us at 978-317-5388 or fill out a contact form.